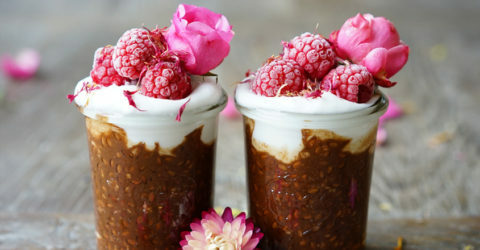 This creamy, fruity and double chocolate trifle is not only pretty but super easy to put together. 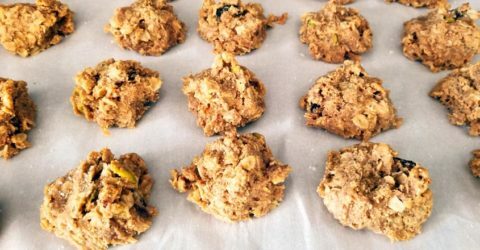 Festive and plant-based, these fragrant cookies are perfect for the holidays or anytime of year. 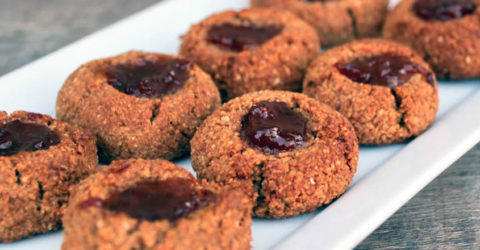 These melt-in-your mouth cookies can be filled with your favorite jam for a delicious treat. 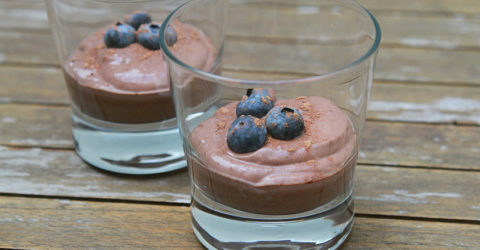 This velvety chocolate mousse has only 4 ingredients and a fraction of the fat of traditional mousse. 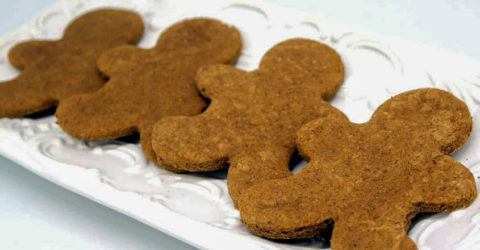 This is one of my personal favorite holiday pies. 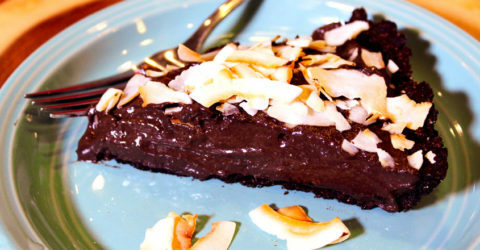 It will surely delight all chocolate lovers. 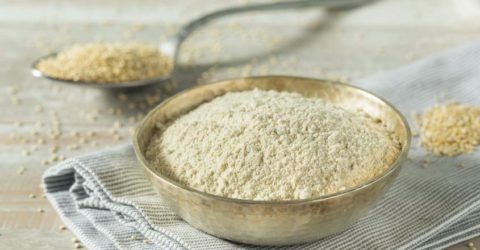 This low fat, delicious, whole food crust is loaded with chia seeds—and it tastes like an oatmeal cookie. 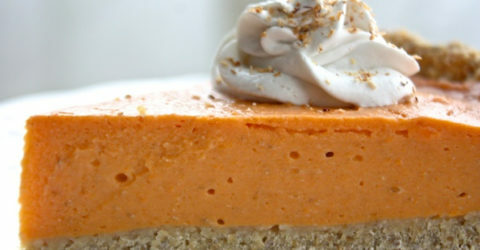 The sweet potatoes with a touch of nutmeg really shine through in this plant-based pie recipe. 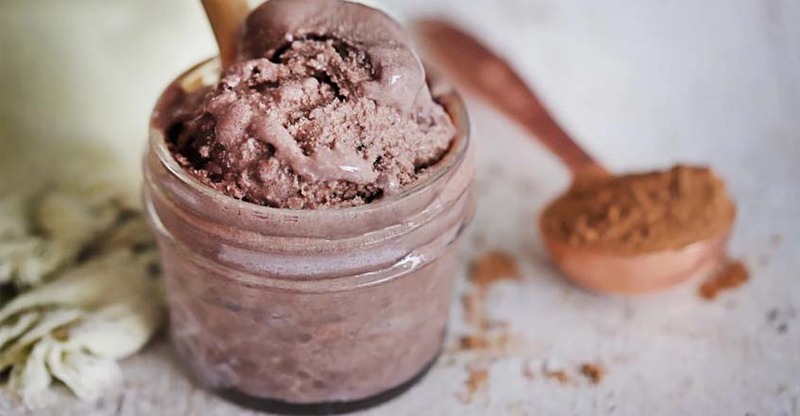 This chocolate banana ice cream is delicious, healthy, and the perfect way to satisfy a sweet tooth. 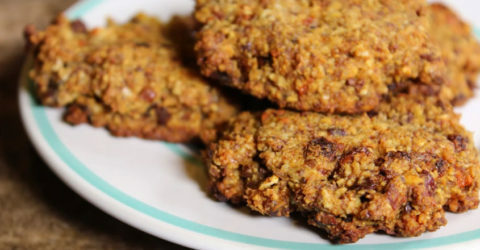 It is dairy-free, vegan and free from refined sugar! 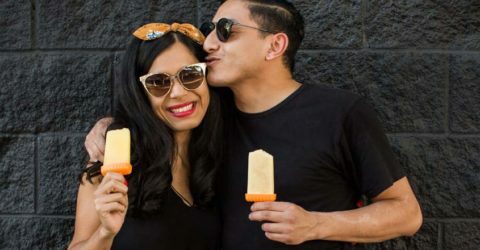 You don’t even need an ice cream maker to prepare it. This refreshing fruit salad with mint and lime tastes just like a sweet mojito without the alcohol. 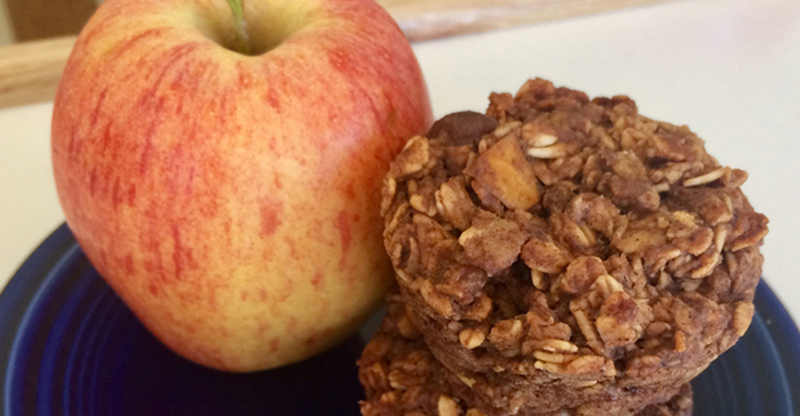 When you need some energy during the day, here is a great nutritious snack to pick you up quickly. Great for both adults and children. 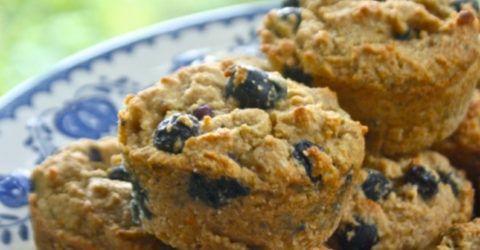 These adorable muffins are so moist, soft, and stuffed full of sweet blueberries. 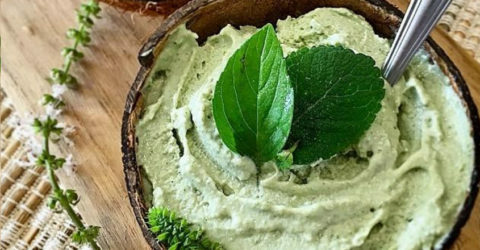 Enjoy this fresh and creamy basil and mint ice-cream. 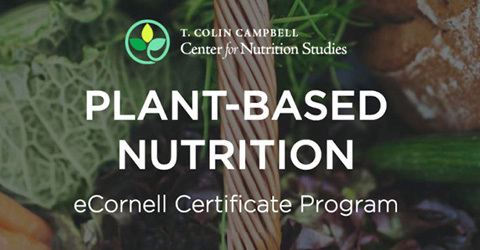 It is made with only whole, plant ingredients. 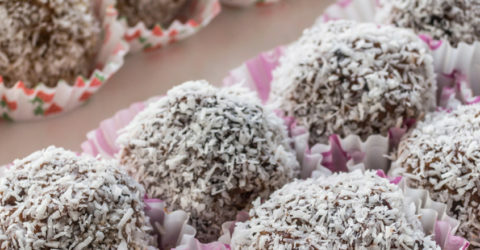 It can be served as a dessert or even as a midafternoon snack. Why have a regular Shamrock Shake when you can have a coffee and chocolate-infused Mocha Mint Shamrock Shake? 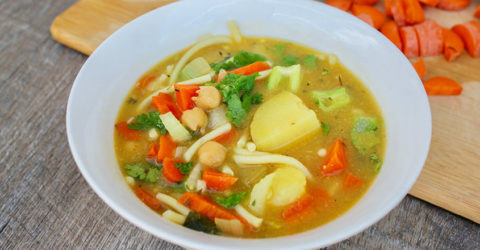 This simple recipe is packed with nutrients and made with delicious, plant-based ingredients. 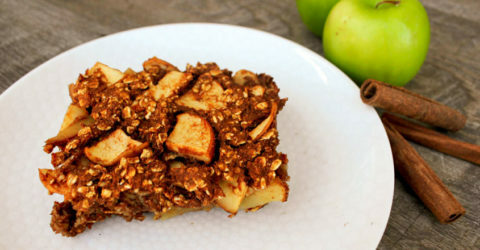 It makes a great St. Patrick’s Day treat! 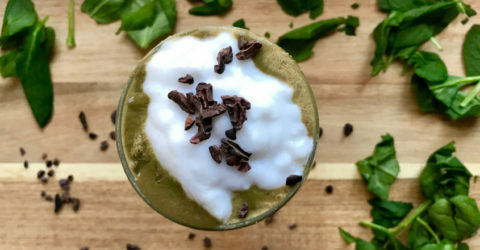 *This recipe is adapted from Heather’s “Mocha Mint Superfood Shamrock Shake" recipe on her blog The Soulful Spoon. 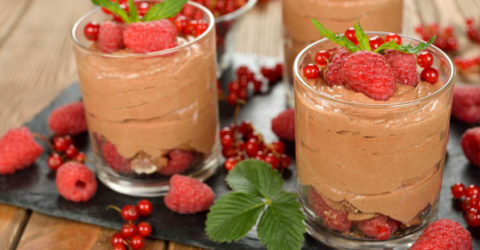 This is a simple recipe for a dairy free chocolate mousse that you can whip up in about 10 minutes. 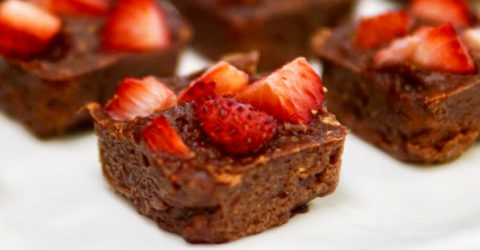 When you get bored of chia pudding, try flax pudding. 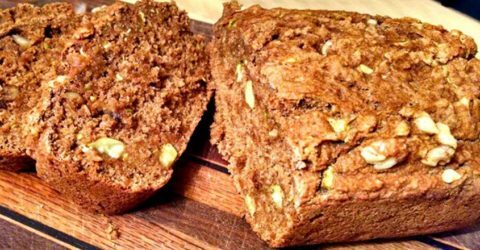 Use whole flax seeds for this recipe. 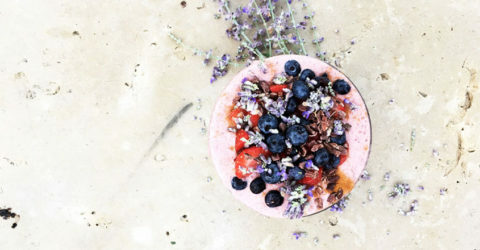 This chia seed bowl is great in the morning or as a snack! 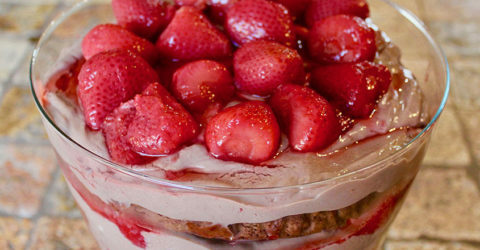 Feel free to replace the strawberries with any of your favorite berries. 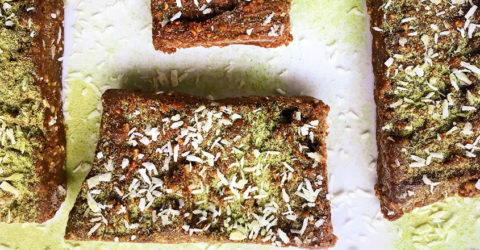 With freshly grated zucchini, applesauce, and allspice, this deliciously & easy recipe can be enjoyed for breakfast, snack, or even dessert.